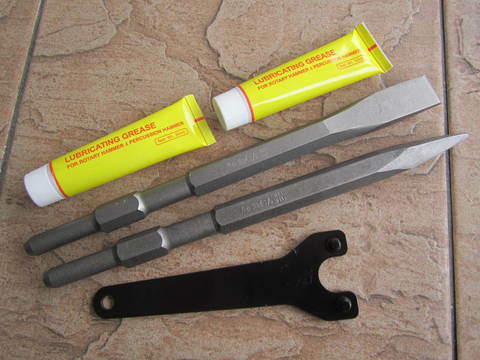 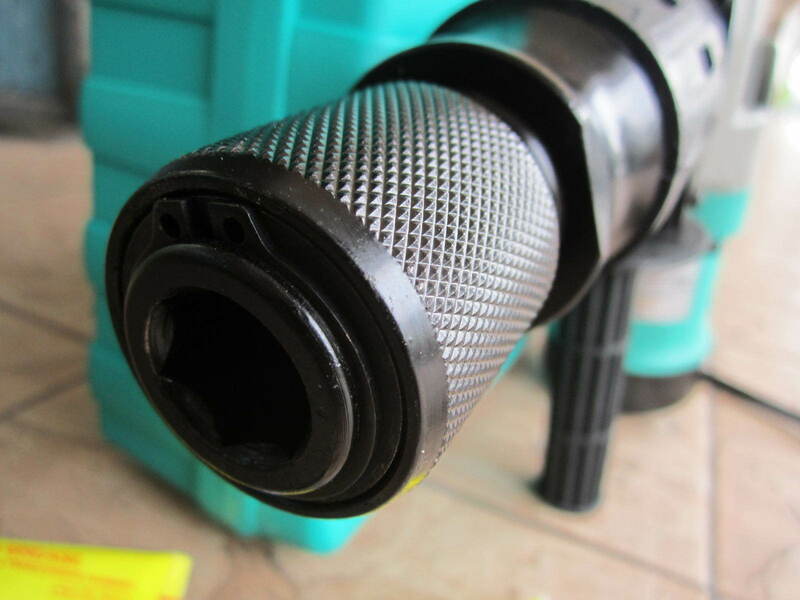 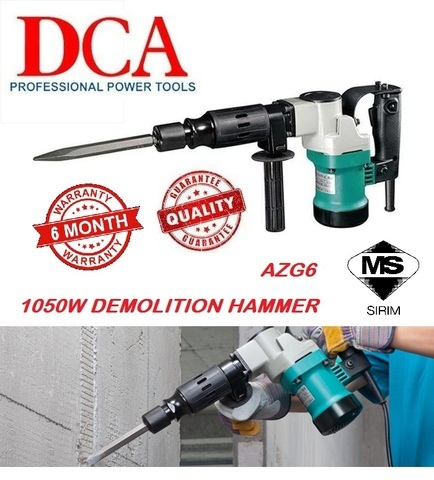 DCA 1050W 17mm Hex Percussion Demolition Hammer.. It can be used to concrete crushing, chipping, digging, and cutting. 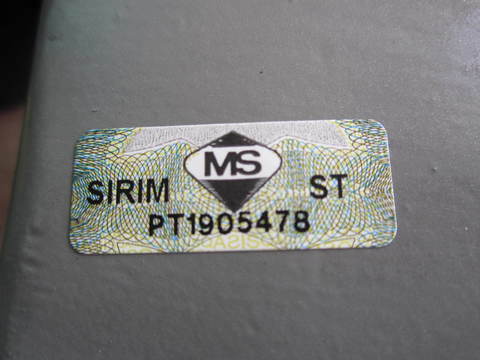 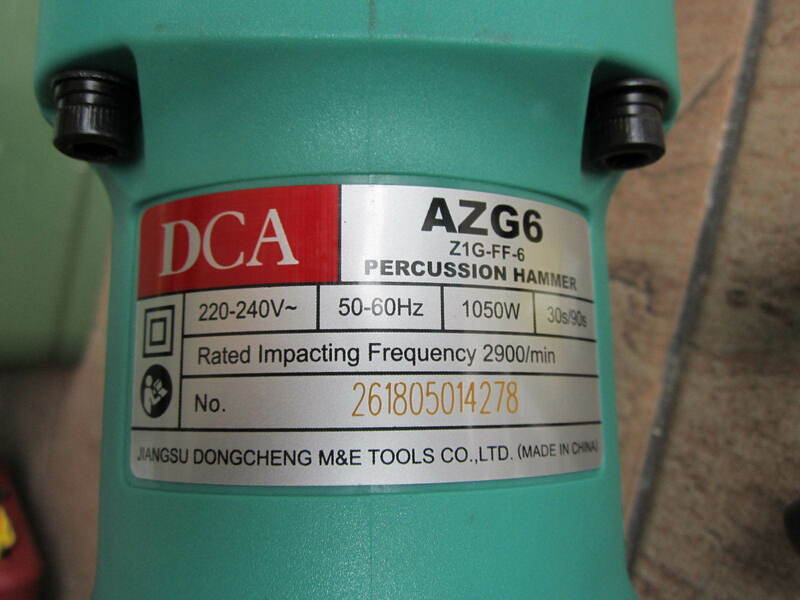 And it is widely applied in pipes assembling, cables laying, machinery installation, water supply and drainage facilities, interior decoration and other civil engineering construction. 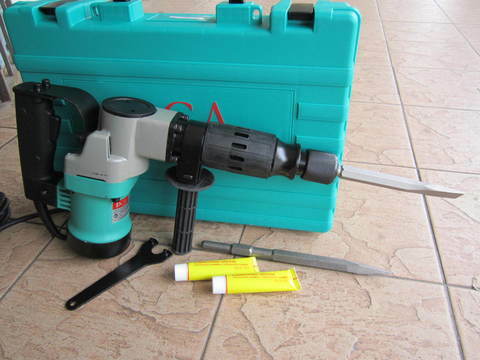 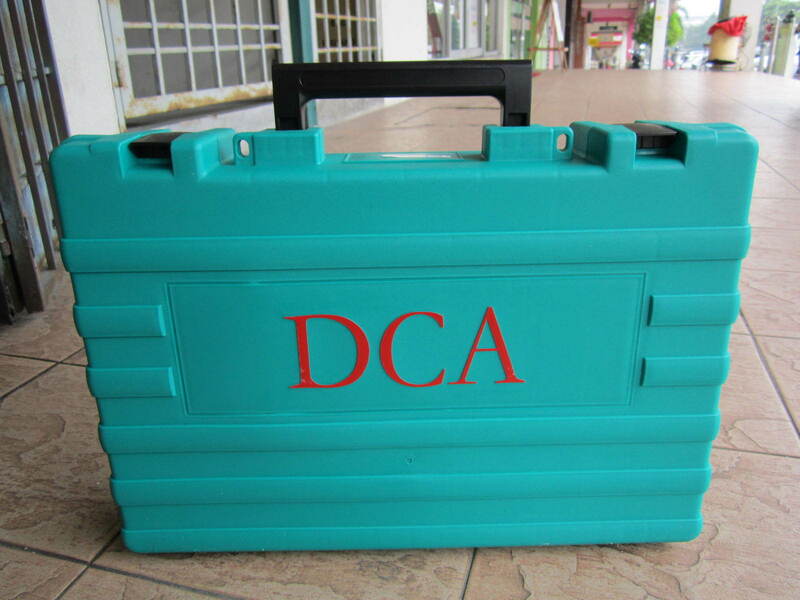 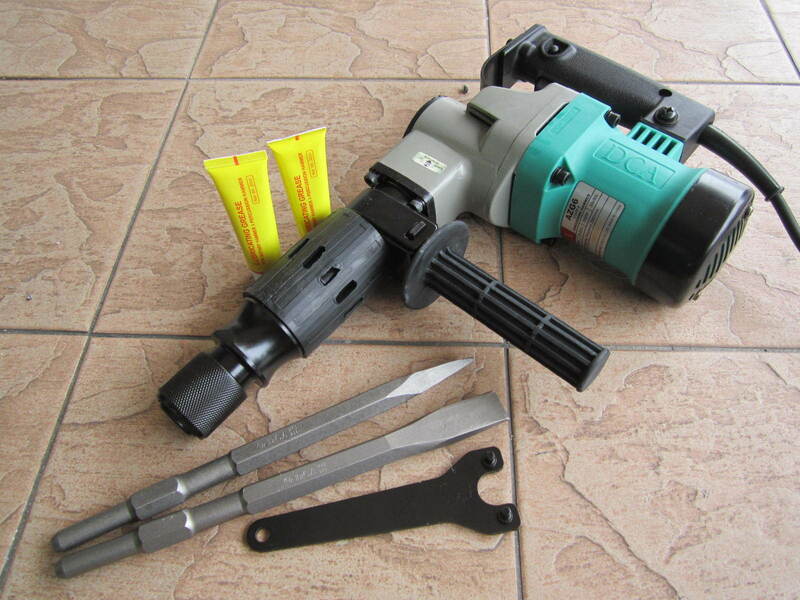 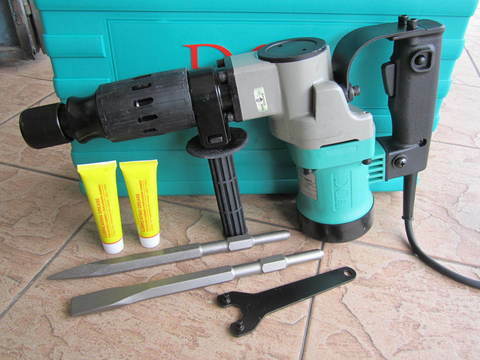 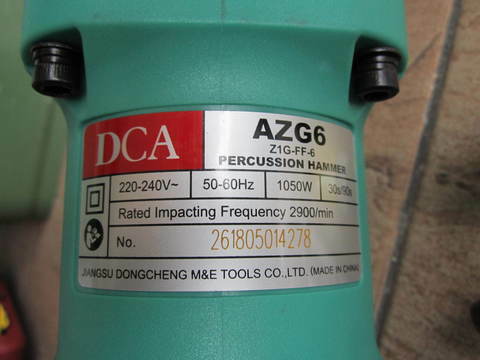 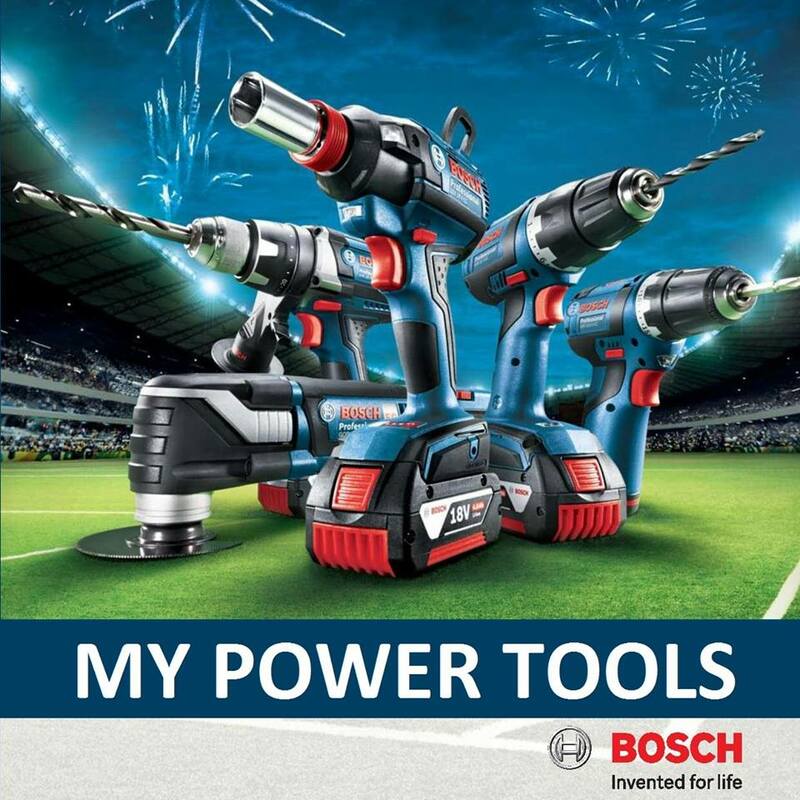 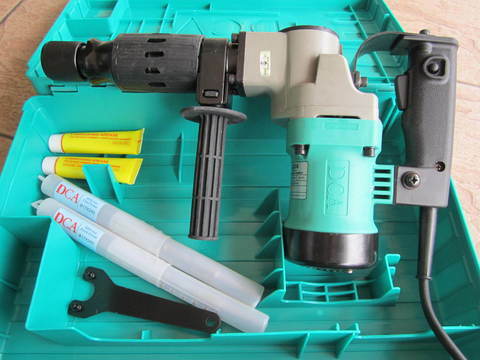 PRICE RM399.00..(DCA Professional Power Tools)..